Select CITYWALK IndiaDon’t Let It Rain On Your Parade! Come the beginning of July, Delhi in all its glory starts preparing for the monsoons and all that comes with it. From hot chocolate to traffic jams, the feeling of raindrops on our skin to clothes that never dry; it sure proves to be a much welcomed respite from the extreme heat that we are forced to deal with over the summers. Keep yourself dry and remain stylish while you do so by picking out rain essentials that extend beyond their functionality. For all you boys out there, Nappa Dori keeps it classy even with their umbrellas and the girls can take their pick from the wide variety at Accessorize containing some cute patterns in poppy colors and of course the classics in black. With excess humidity in the air leading to damaged hair, give some more time to hair care this season. Keep your hair dry and shampoo at least twice a week especially after getting wet in the rain as rain water is very acidic. 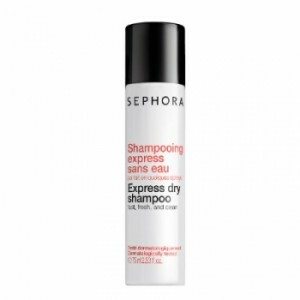 If you’re one of those people who can’t hold off between two washes and your hair gets greasy within the day, go check out the range of Dry Shampoos at Sephora. It makes your hair look and smell fresh without having to wash them. If you didn’t go shop for some flip flops over the summer, monsoon is the perfect excuse to go get some! They definitely won’t get spoilt in the rain. Check out Nike, Adidas, and Puma for some sporty options and then make sure to hop over to Havaianas to take your pick from an assortment of funky flip flops. Accessorizing in the rain is hard as often the metallic accessories start to get tarnished. One thing that can be safely worn without the fretting is a waterproof watch. 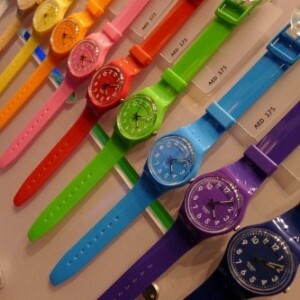 Ditch those leather and suede straps for a rubber or plastic strap watch available at Swatch in different colors. Who doesn’t like to get wet in the rain? (well, there are a few people but hey) Don’t let the rain wash away all that makeup you applied so painstakingly in the morning. 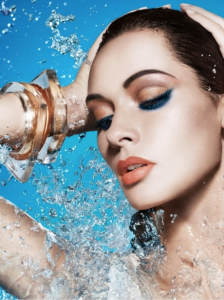 Keep the makeup light on gloomy days and go with a natural look but make sure to use waterproof makeup regardless of what look you go in for. Hop over to Sephora, MAC, and Bobbi Brown to check out all that they have to offer! Once you’re done with shopping for all your monsoon essentials, enjoy a cup of hot coffee (or tea) on your way out at Starbucks, Barista Creme or The Coffee Bean and Tea Leaf(whichever suits your fancy)!! 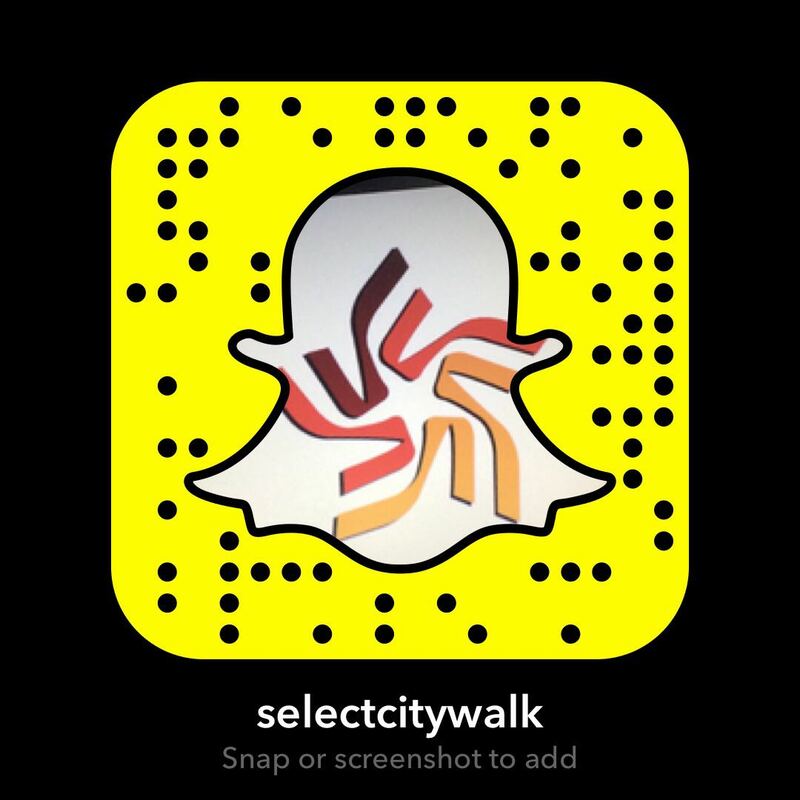 We hope to see you at Select CITYWALK soon! 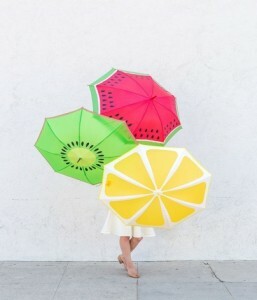 Happy monsoons!